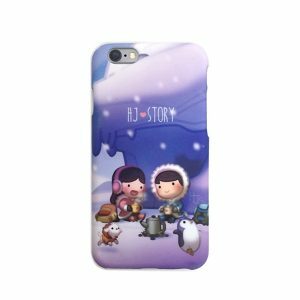 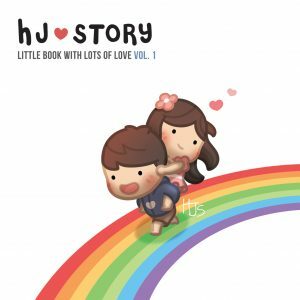 HJ-Story Hearts Stickers! 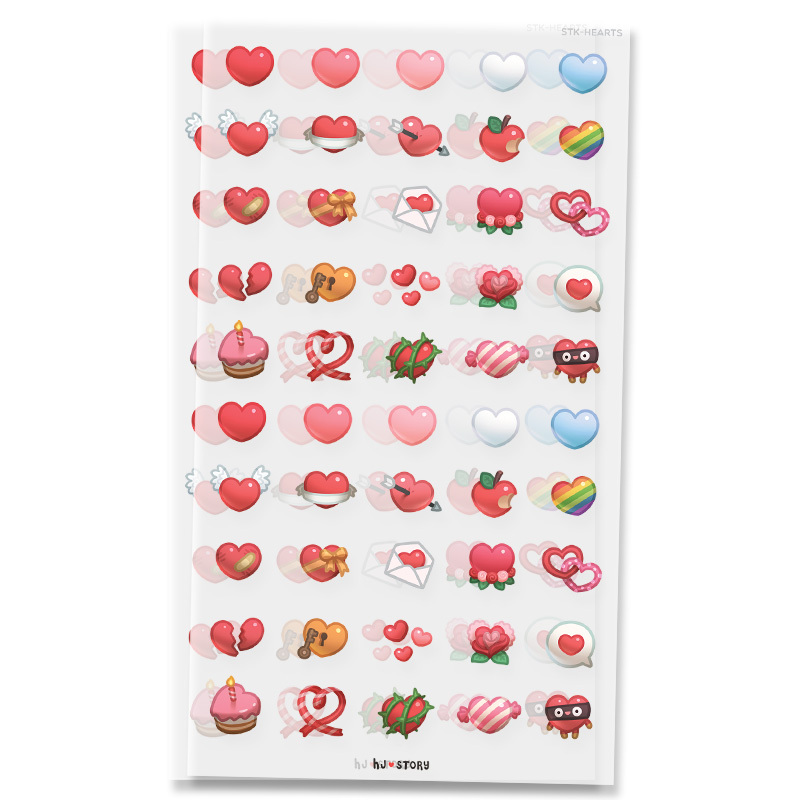 Each pack comes with 2 sheets of stickers! 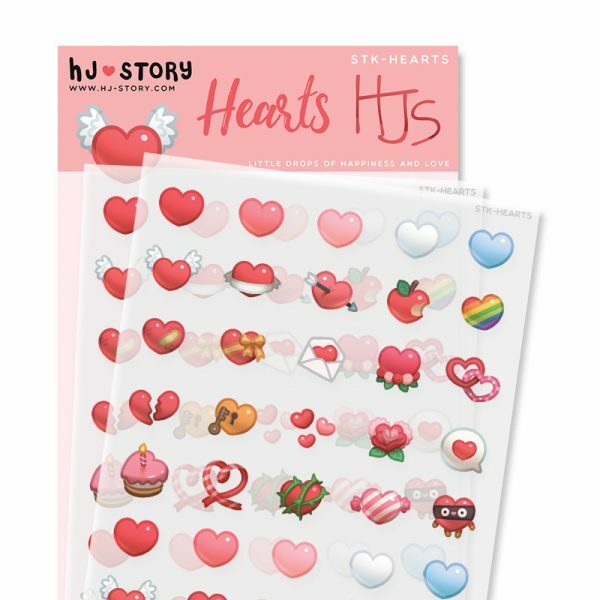 HJS Heart stickers to spice up your diary or sticking everywhere to decorating everywhere on cards, and notes!